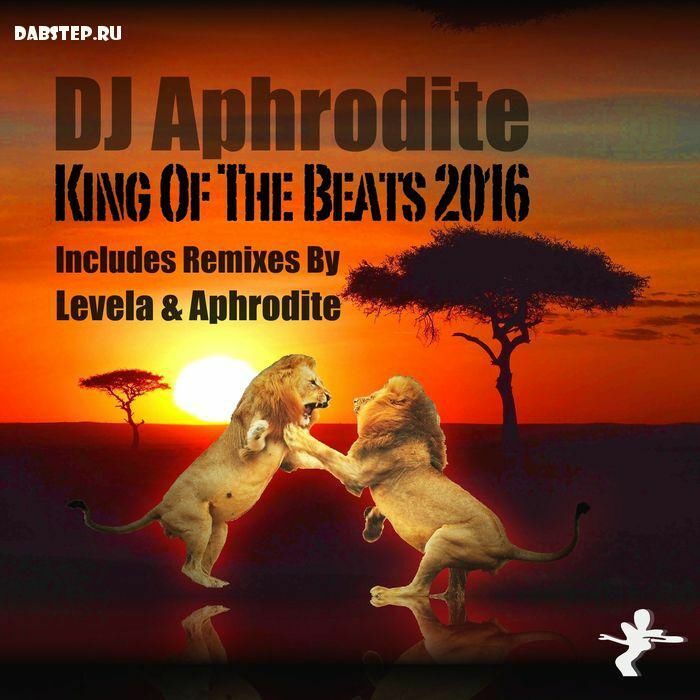 Aphrodite — King Of The Beats EP 2016 (Album) Free Download! Urban shaker, A-Zone taker, record maker: jump-up pioneer Aphrodite returns with one of his most memorable and influential jams from 1997. Updating it in various ways, the remix and dub contain dense layers of well-designed robotic sounds that you can imagine he would have made at the time had the technology been available. He's also brought the Original jump-up arrangement kicking into the future neatly, authentically and consistently with a re-recording. remix-wise Levela adds a grunty drop that punches with one hand and tickles with the other. Kingly, madly, deeply.